A very good news to announce it to the world...I'M PREGNANT !!!!! 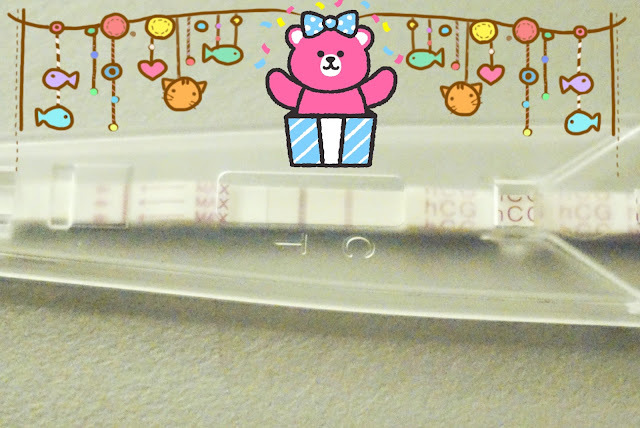 Woohoooo.....I'm not dreaming, I'm really pregnant now....Thank you god and i also need to thank my family's who are very supportive and giving me a good vibe when i have the urge to give up because i have trying so hard to get pregnant [approx 1.5 years] but all the attempt is fail fail & fail. And through this 1.5 years, i had been through a lot of hard time such as argument & depression. I am very sensitive at the moment when i saw my friends, relative or someone walking by or by their Facebook status that they are pregnant or a woman with a huge belly walking in-front me. I will be thinking ''why people can get pregnant but not me? Why people can carry a big belly but not me?'' and this though will made me cry on the spot or ill be super sad at the moment. 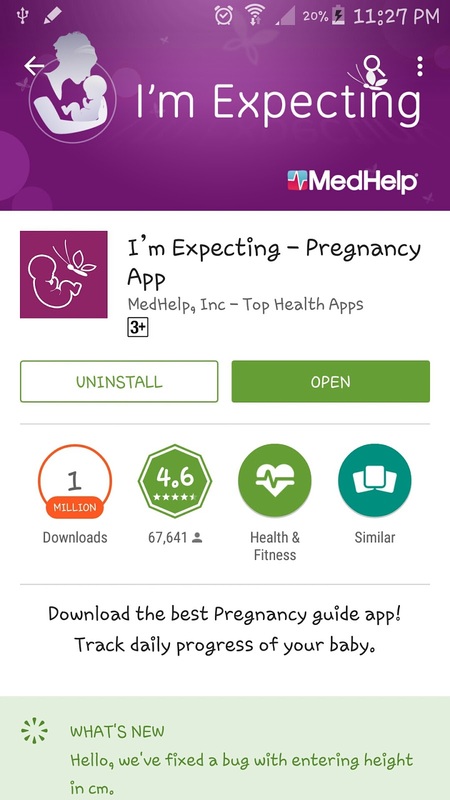 Why i love this apps so much is because they will indicate how big your baby was with foods such as mustard seed, kiwi, melon etc.etc. feels very real tho because we can estimate the baby size with the food we always eat and also they will list out whats happening to the mommy's body and also the babies and updating it every week till the baby is born. The feeling of pregnancy of this time is much much more stronger than the previous 1...I got the tiredness, backache, tummy cramp feeling as early as week 3 compared to last time, i only can feel it at week 5 and also the feel is very very unnoticeable. Pregnancy test strip wise, i got a very dark double line in week 4 compared to the previous one at week 6 and also a very very light double line. 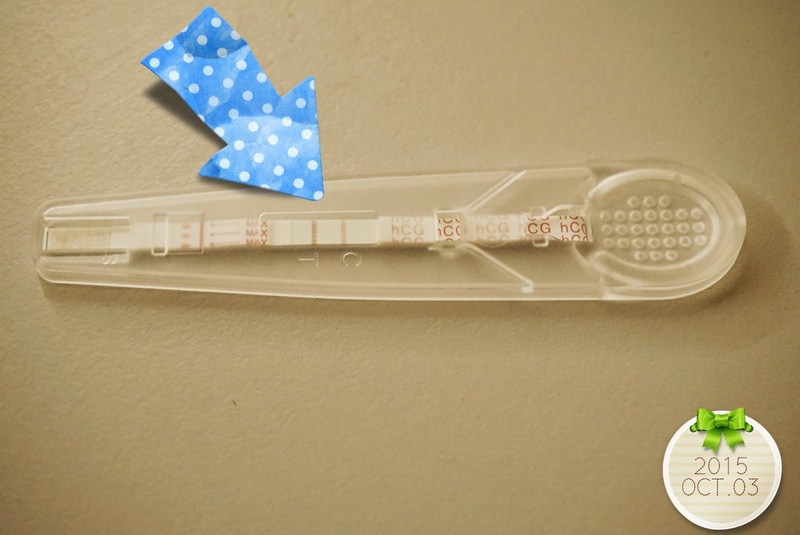 And this current pregnancy only use 1 stip of pregnancy test compared to the previous 1 which i already use 3 strip then i only can determine weather am i pregnant or not. And i also do have some vaginal spotting at 1/10/15. Dark brown, dry & smelly discharge...Mommy to be, don't play plat with bloody discharge ya, if there's bloody discharge, please go to the doctor immediately.Please don't be the doctor your self! 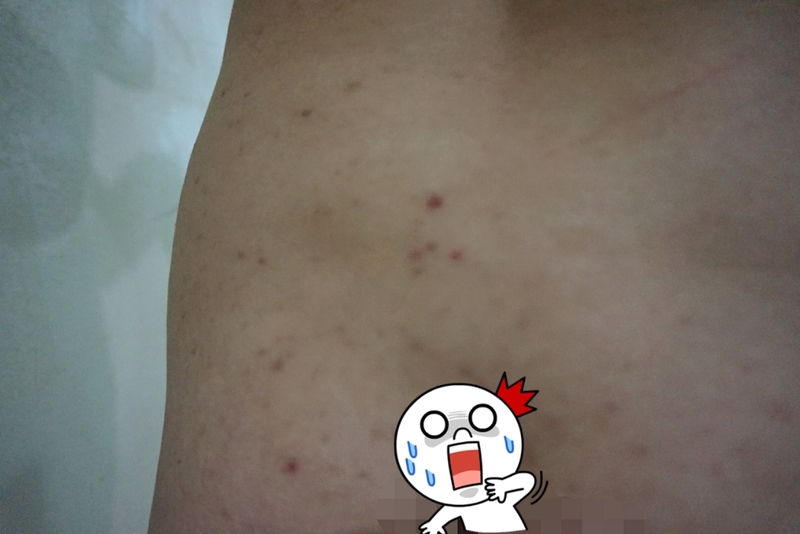 And the worst part from the 3rd week till now, i have super pimple eruption at my back.Super. A Lot. I had my daughter deliver through Cesarean method due to the little girl is not turning around. Sitting like a little Buddha in my tummy ^^. This is my cesarean scar and streatc mark from the previous pregnancy.Why do i have a lot of stretch mark? Its because due to hormone imbalance at the previous pregnancy, i suffered a skin sentivity which im a ving a very very sensitive and itchy skin around my tummy & thigh area. So i had no more way to made it not itchy other than scratching & soothing it with a very hot water bath. According to doctors, stretch mark is not only caused by scratching or scratching, it also do came along with the hormone produced during the pregnancy time. 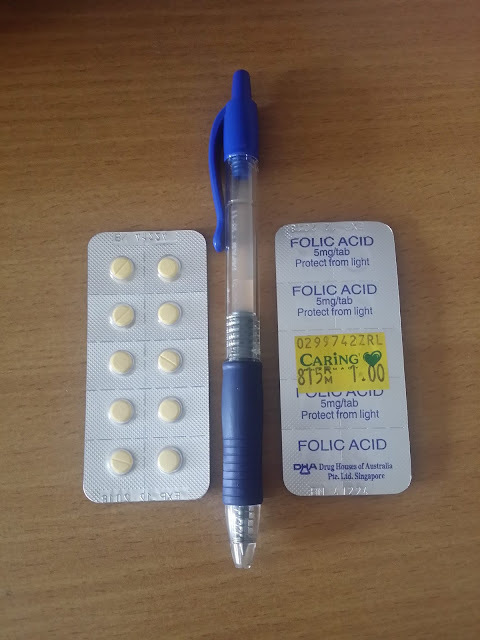 And this is how Folic Acid looks like. Its very very small and no any bitter taste. All the doctor or gynie out there will give you this medicine once they know you are pregnant. Since i already had my experience before, i decided to buy it at a pharmacy and it only cost RM 1 per loaf of medicine. Awesome this blog, really i love it! !